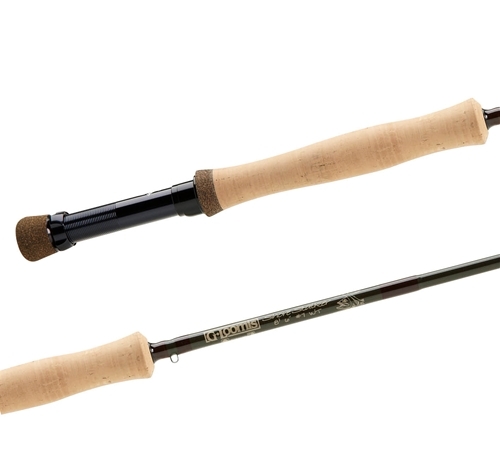 G.Loomis ShoreStalker Fly Rod Series is the rod of choice to make pinpoint casts to bass, pike, panfish or anything that lives along the shoreline and amongst the logs or lily pads. Designed with a casting range of 20 to 60 feet for precise placement of large poppers and streamers. And with the muscle to yank the largest fish away from the structures they seek. First developed with the help of Dave Whitlock for targeting warmwater species, saltwater anglers quickly realized ShoreStalker’s versatility chasing snook, redfish, and other shallow-water critters. With actions designed for making short, accurate casts, they load easily and are perfect for any fishing environment where accuracy is often more crucial than distance.